Innovation and research are quintessential to entrepreneurship. We need to believe that what has been done up to now won't be enough tomorrow, so that we will be able to thrive by trying out suitable solutions for our clients. Aluminum is an effective material to guarantee the safety and durability of the products thanks to its specific barrier effect while respecting environmental sustainability. 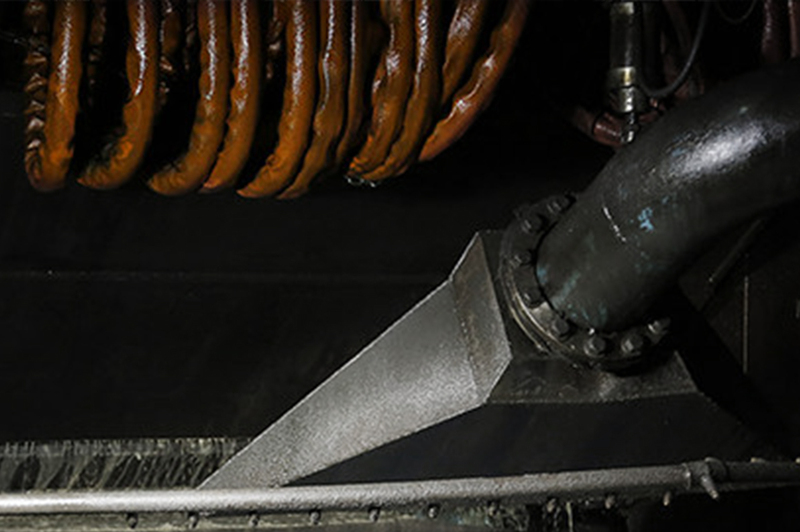 Carcano adopts a fully integrated and traceable working process, throughout the journey from raw material to finished product. The company consistently develops cutting-edge solutions for the production of components protecting the product features from agents such as oxygen, sunlight and moisture, and in general all the risks that could compromise or damage the taste and the quality. The rolling process involves several steps. 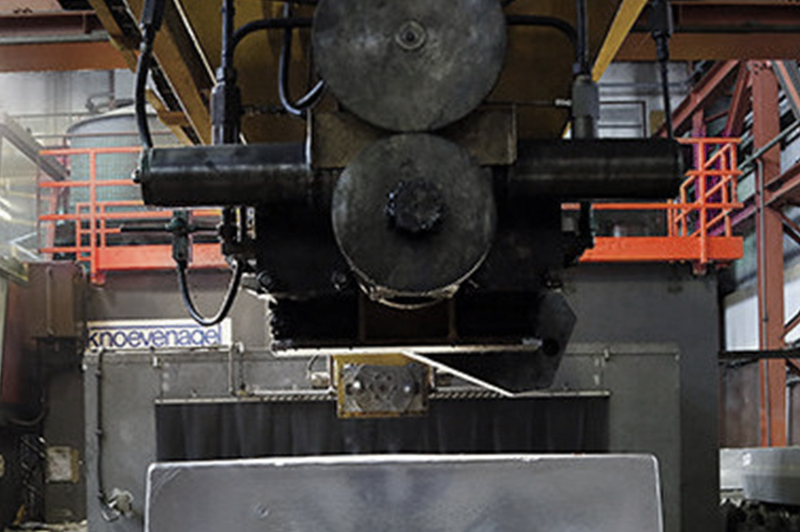 The first of which is the metal fusion in plates that are then milled on the surface to remove impurities. 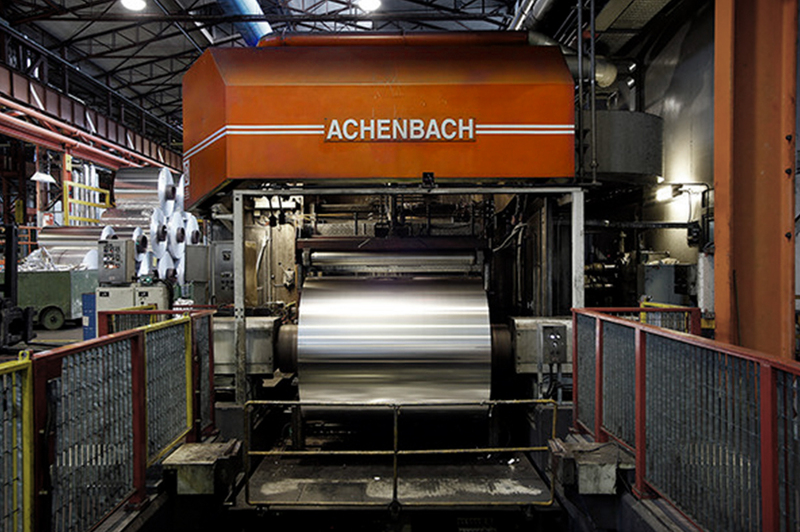 At that point, the aluminum is ready to be laminated to obtain 13-ton heavy and 2-meter wide coils. 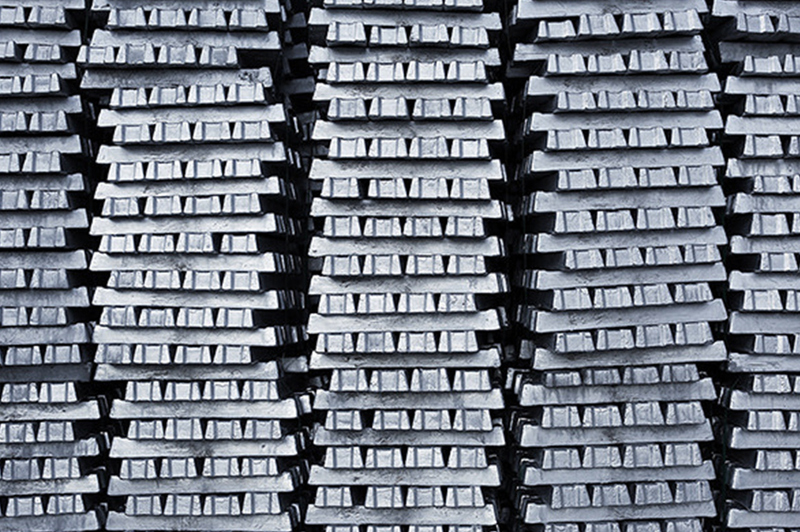 It is stocked as ingot or Tbar, ready to be melted and start the production process. Up to 2,000 reels can be stocked in the warehouse. 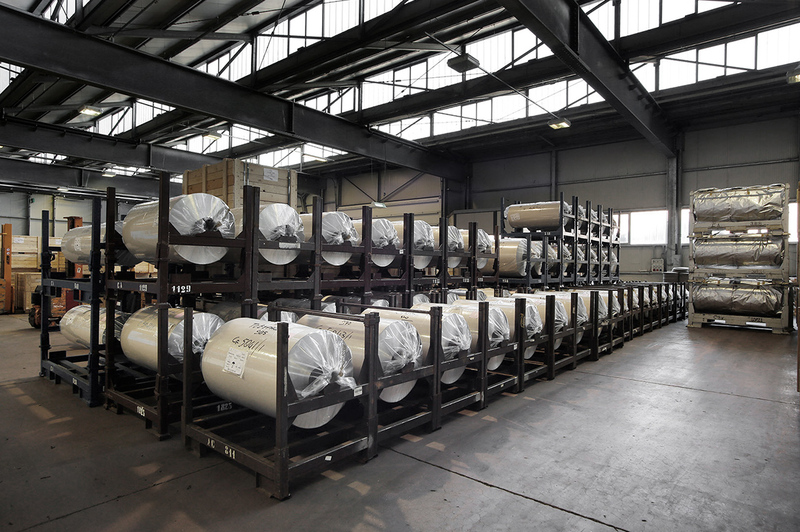 Moreover there is an area devoted to the different packaging operations. 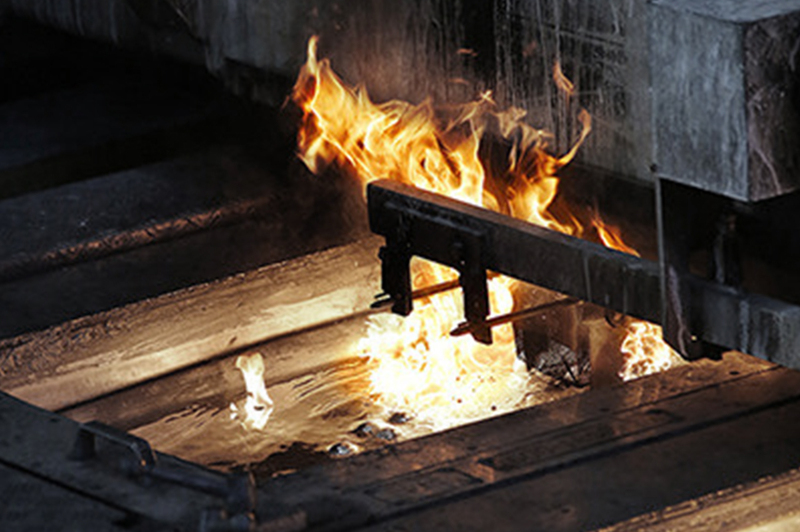 Two melting furnaces containing up to 60 tons of aluminium, a holding furnace for 50 tons and a casting table to produce slabs with a maximum width of 2160mm. Aluminium slabs are cleaned in order to obtain a better superficial finish and they are prepared for the following production phases. This is the first rolling phase. 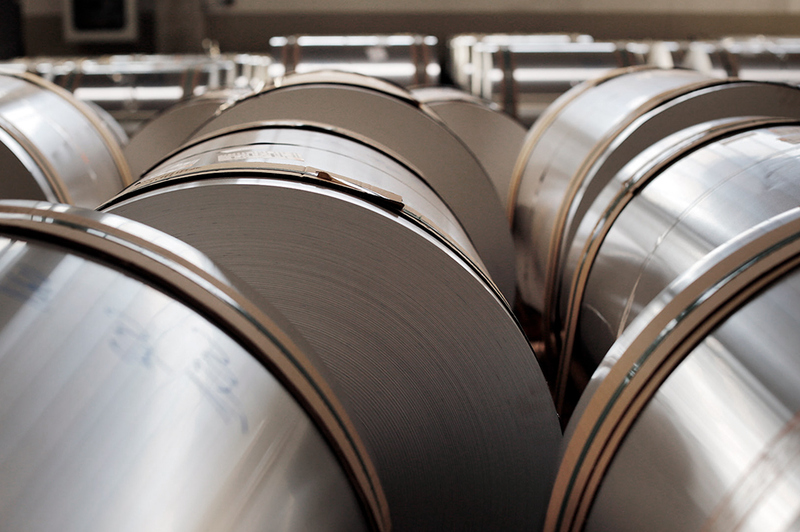 It is carried out thanks to rolling mills producing more than 2 meters wide reels weighing more than 13 tons. 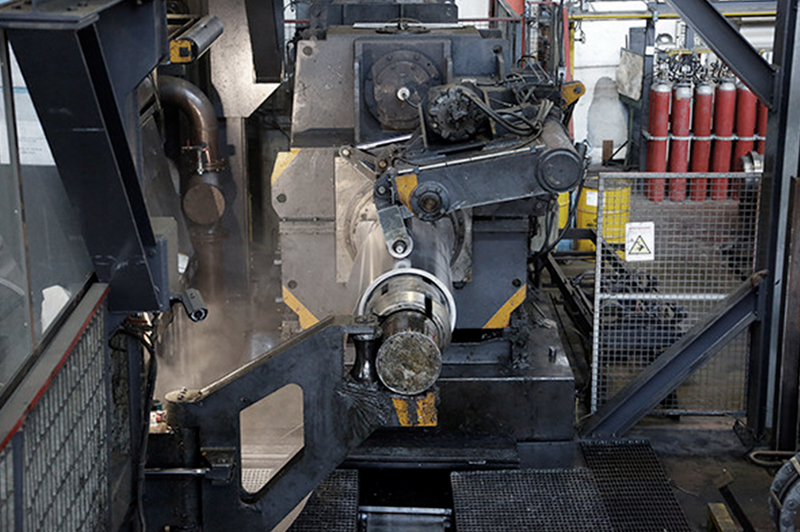 Further reduction of the aluminium gauge, reaching 0,300mm. 4 lines for a total of 8 rolling mills can reduce the foil gauge to 0,005mm. 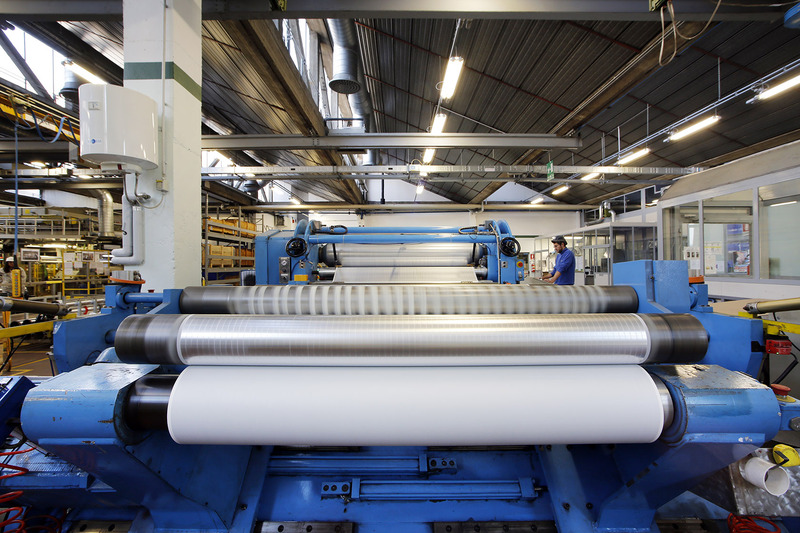 Aluminum foil rolls are processed by systems that allow the aluminum to be applied on to various types of materials, paints and protective lacquers. Via this process you can print on the aluminum foils, be it the case. It is an easily malleable material which can be converted without losing its integrity and is suitable for any kind of customization, in terms of both printing and embossing. 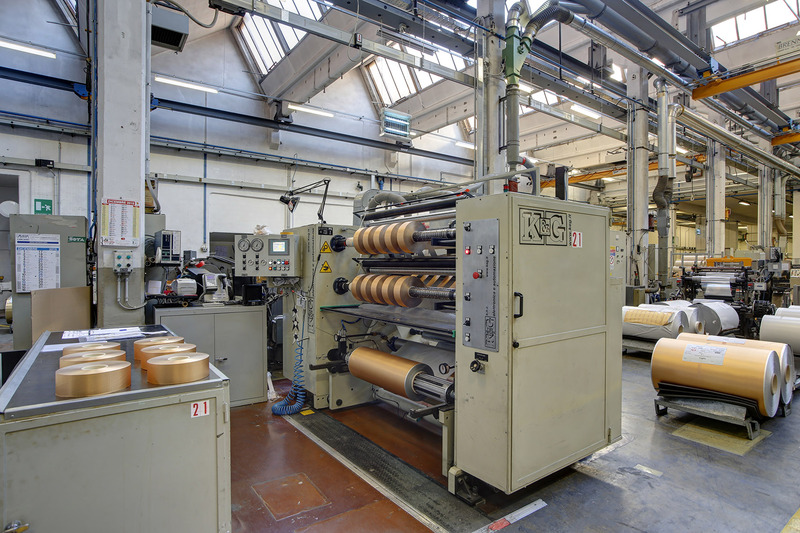 It is the application through Semiflexo, Flexo and Rotogravure systems of heat sealing lacquers enabling the foil to be sealed to different materials, varnishes and protective lacquers. 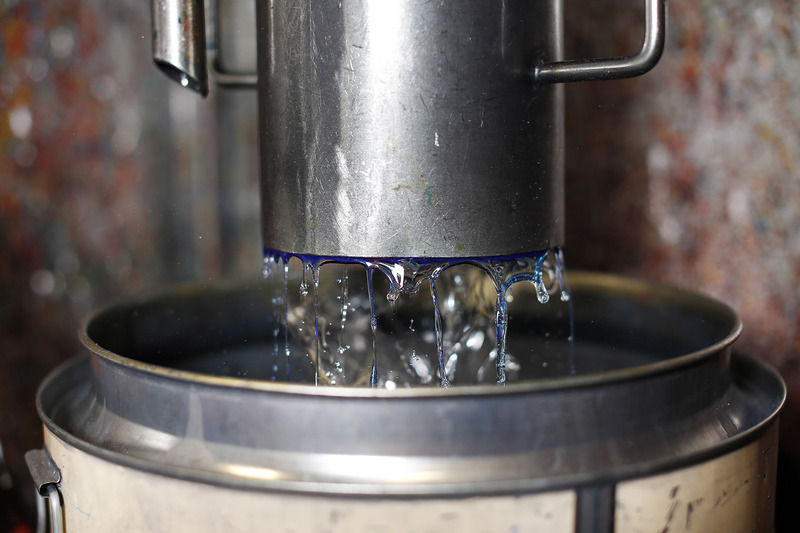 Varnishes and/or lacquers are applied through the use of rotogravure cylinders. It is possible to obtain up to 8 colour printings. 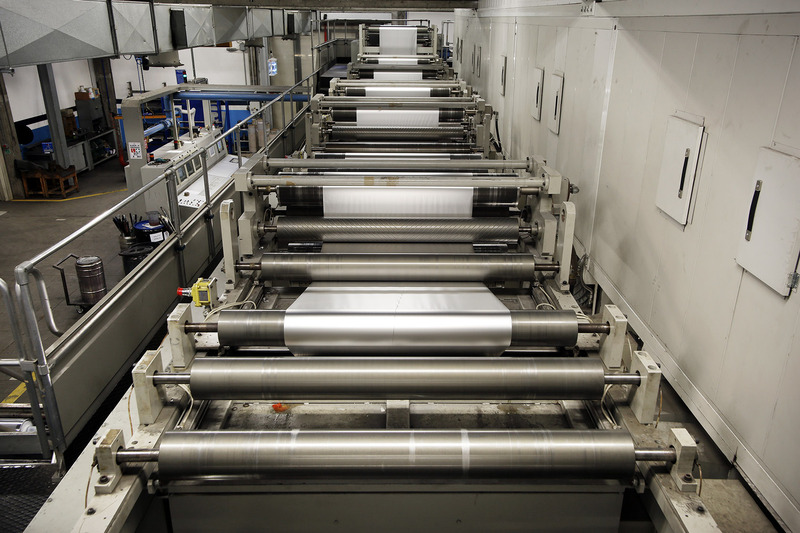 The fact that the design is centred on the foil is kept under control thanks to state-of-the-art control systems. Graphic designs and logos, both standard and customized, are engraved on a metal cylinder and then embossed on the foil. 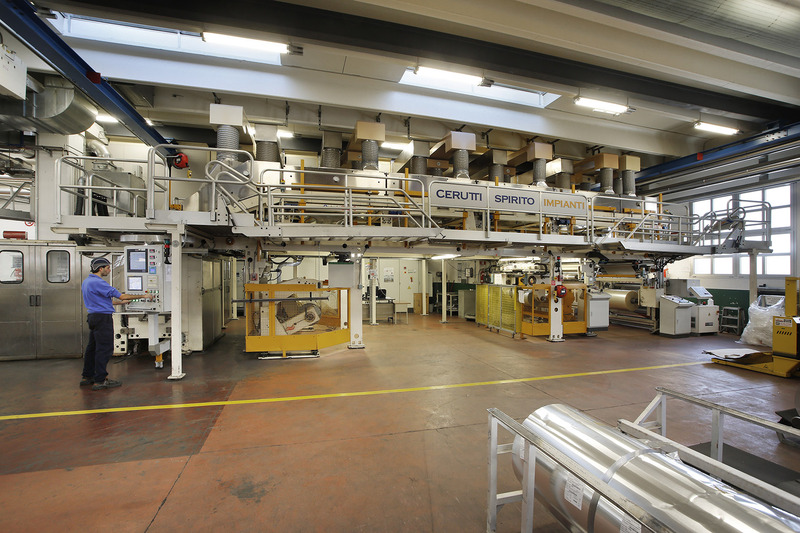 This process takes place through a plastic deformation of the foil, which runs through a closed nip made by an embossing and a backup cylinder. Thanks to a suitable application of the glues on the thin foil the laminating process is perfectly controlled. 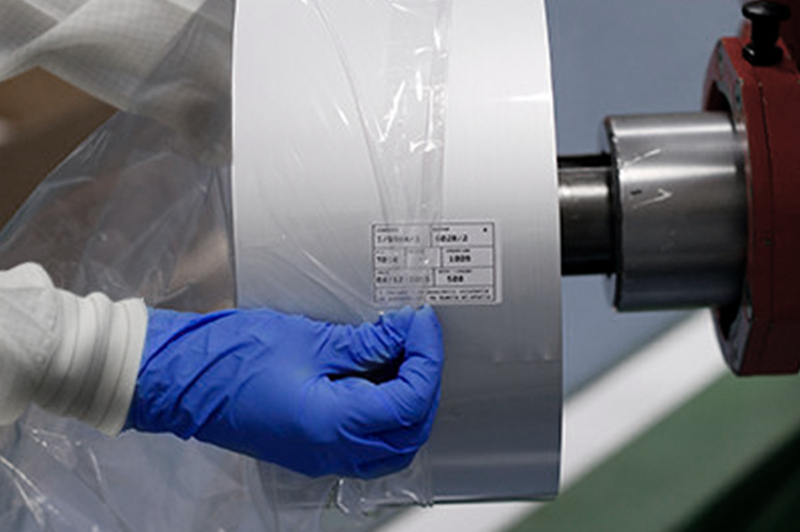 The foil can be laminated to papers with different weights or to different kinds of plastic films. In the pharmaceutical market, primary packaging has to guarantee high hygienic characteristics. 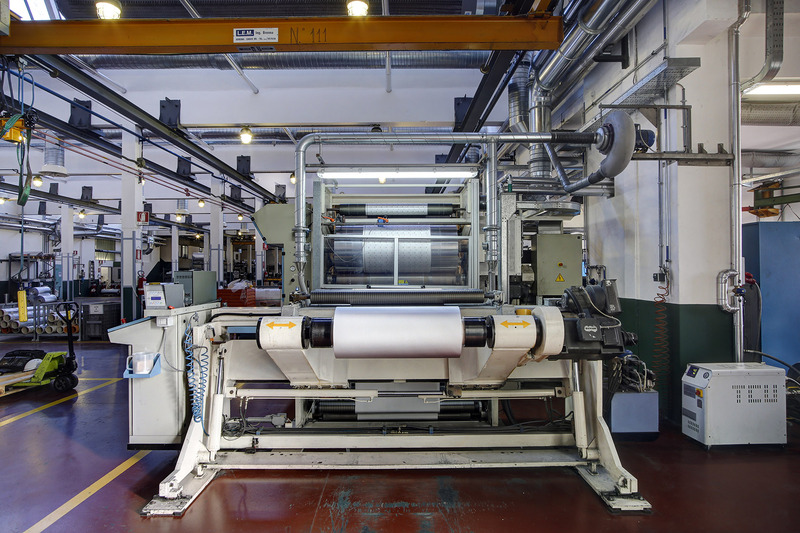 Carcano thus developed the slitting lines by implementing surface inspection systems with linear cameras. All packaging operations are carried out in an ISO 8 class clean room. Both the reel diameter and the width are customized according to customer’s needs and to the different kinds of products.